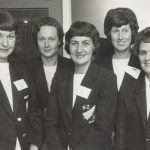 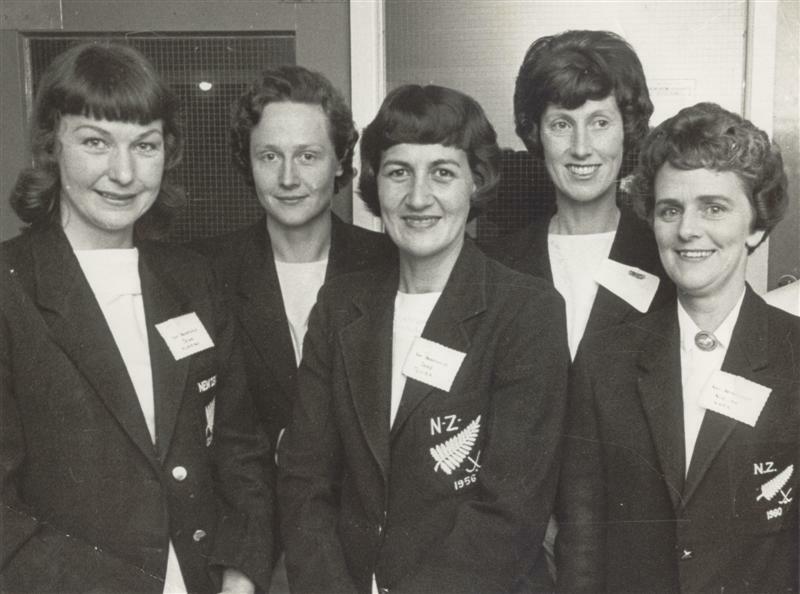 Jane was honoured in 1965 with over four hundred sportsmen and sports women from over forty different sports at the Otahuhu Workingmen’s and Cosmopolitan Club along with the likes of Olympians Yvette Corlett and Murray Halberg, woodchoppers Joe Julian and Ding Silva, NZ swimming reps. Jean Hurring and Winifred Ashby, NZ hockey reps. Noeline Warin and Eric Watts, rugby greats Kevin Skinner, Ron Elvidge, Waka Nathan, Mackie Herewini, George Blake, Kiwi John Yates, boxing legend Eddie Parker and Mountaineer Peter Mulgrew. 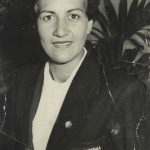 Jane was one of five born to Ameria (neeTepana) from Kaikohe and Theodore Ernest Maxwell (originally from Germany) and a shearer, her siblings were Theodore, Mary, Jane, Sylvia and Henry. 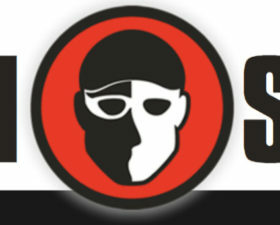 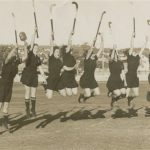 Sylvia, Henry and Theodore went on to be outstanding sports people, which will be highlighted later in this profile. 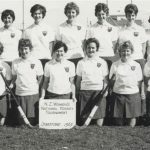 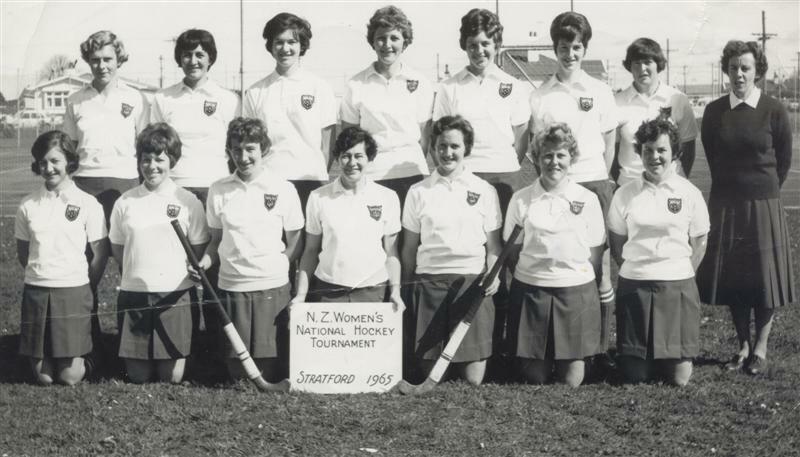 Jane was educated firstly at Maungatapere Primary School (eight miles out of Whangarei) Jane remembers making their own hockey sticks with the help of her parents, they would spend ages looking for manuka branches with the right shape. 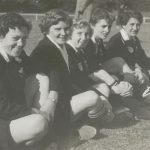 the family then moved to Whatatere where Jane was home schooled, although she wanted to go to High School, her father, a very protective man, thought the eight mile journey was too much to travel and Jane thought her sporting chances were lessened with the move to an isolated place where they were kept busy working on the family farm. 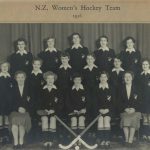 The break came when the Maxwell family, soon after the Second World War moved to Auckland Jane was about 14 or 15 years old at the time. 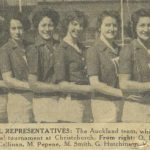 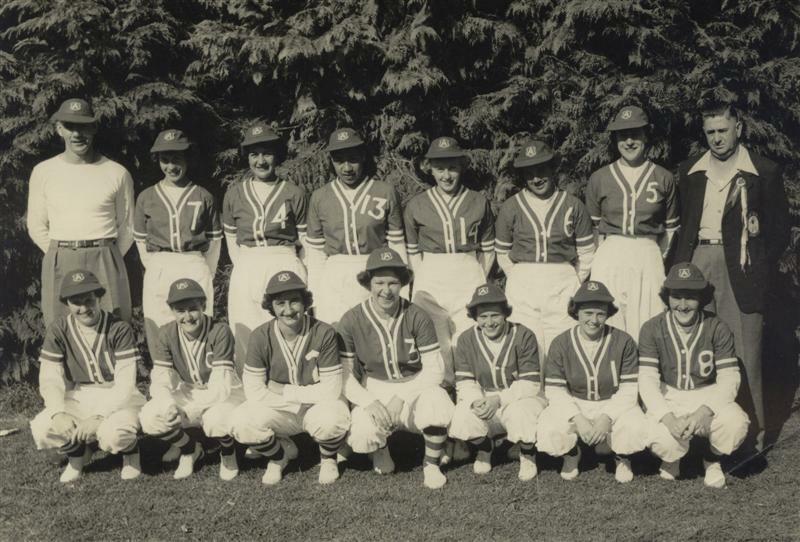 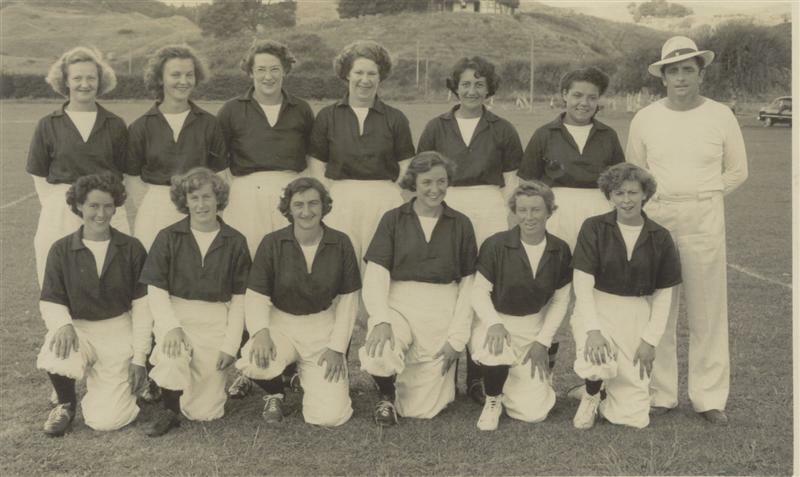 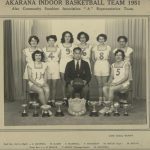 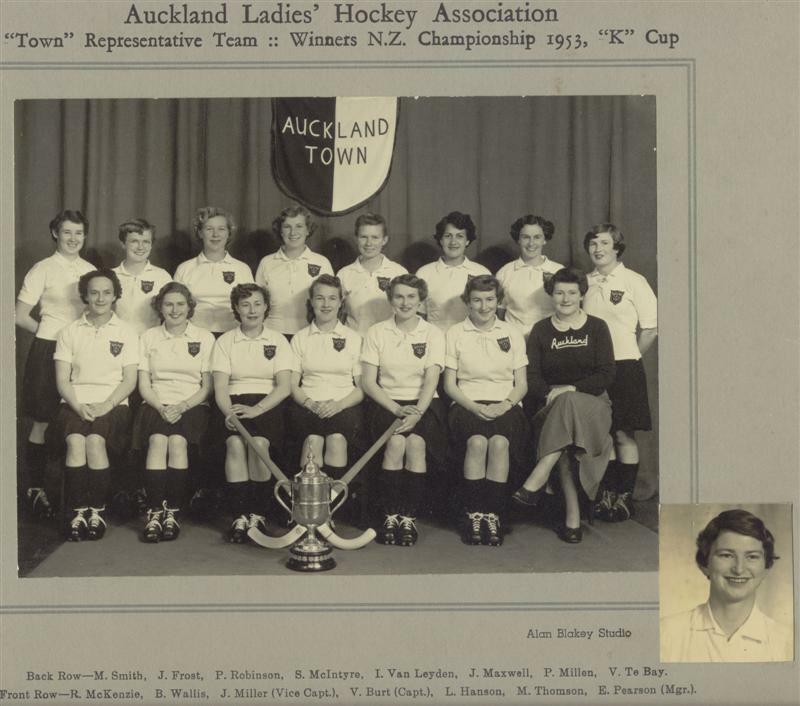 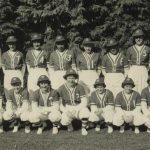 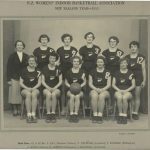 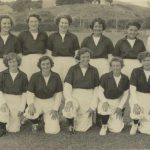 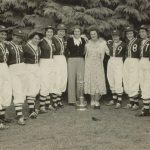 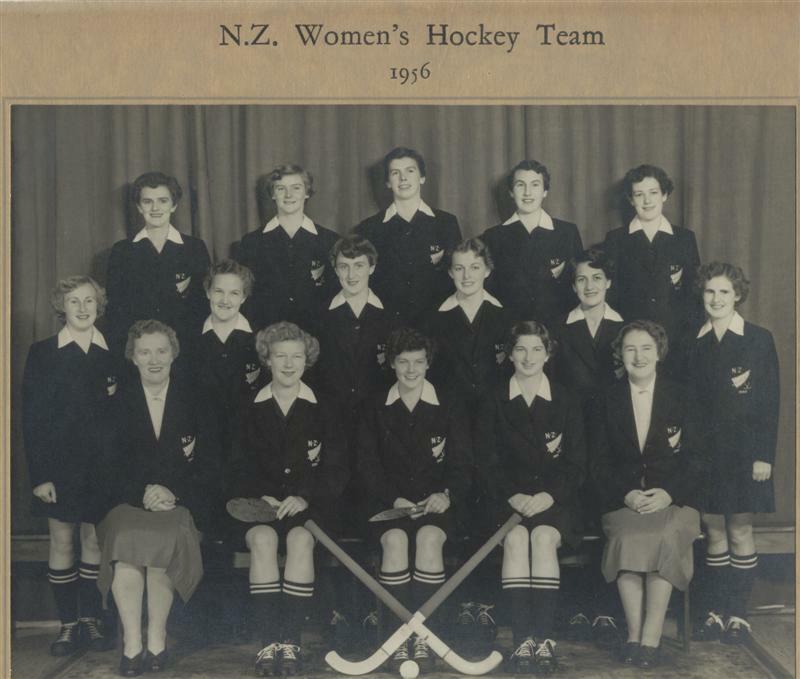 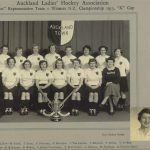 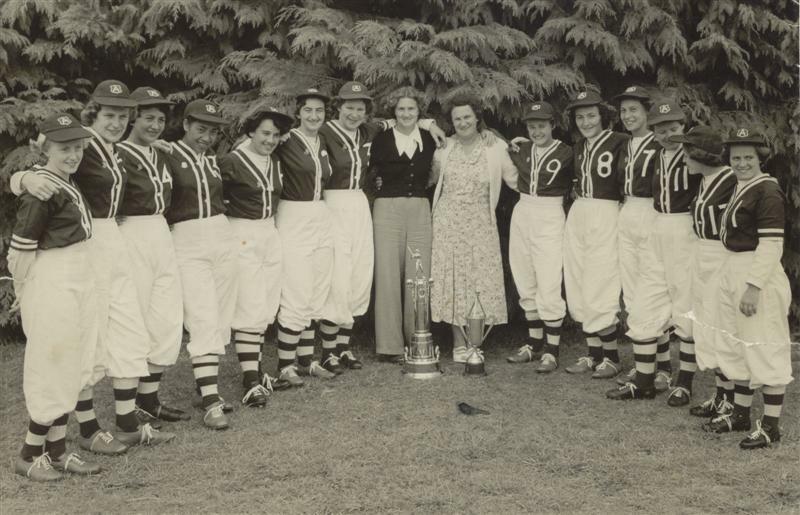 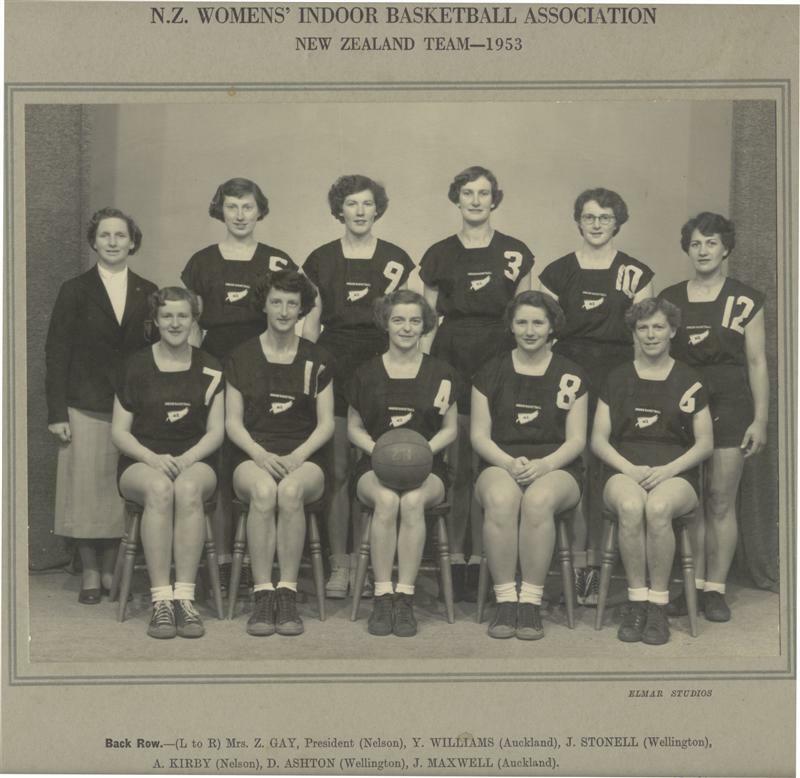 This was to be her introduction into organized sport, as the family attended sport and cultural gatherings at the Māori Community Centre at Victoria Park, Jane also got employment at a shoe factory, but it was basketball, hockey and softball that Jane enjoyed and excelled at straight away under the guidance of Tu and May Smith and an American who taught them the basics of Softball. 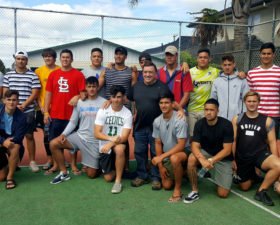 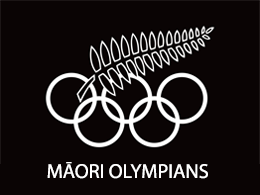 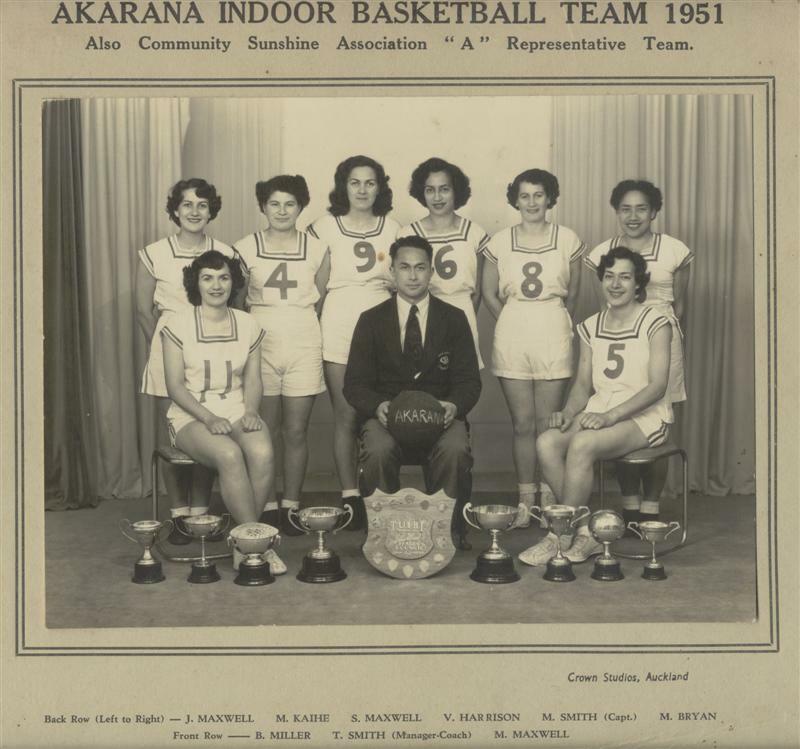 Aotearoa Māori sports teams were the ‘gun’ teams at that time so in joining the Akarana Māori Sports Association at Victoria Park they formed their teams and the many challenges with Aotearoa Māori are legendary. 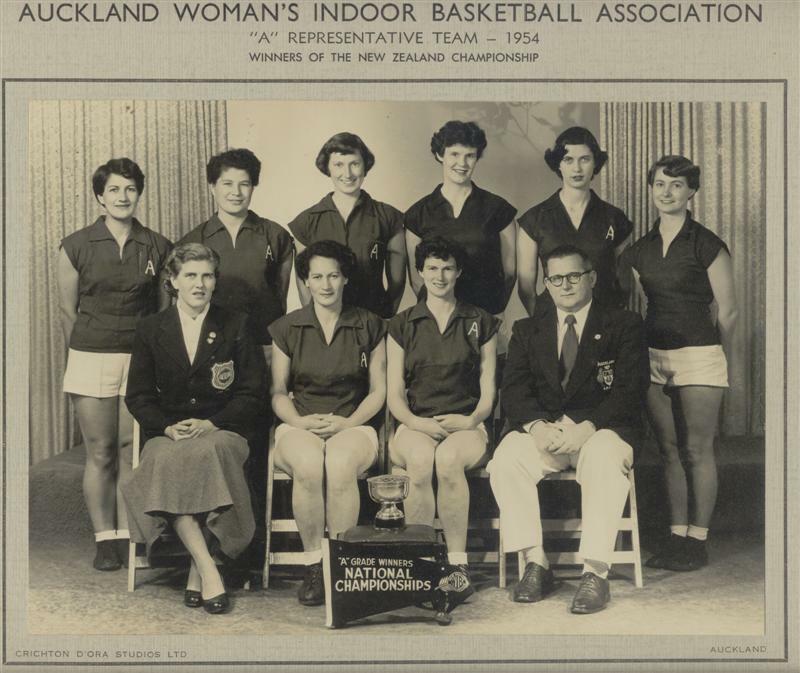 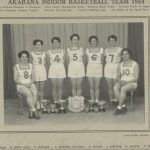 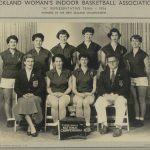 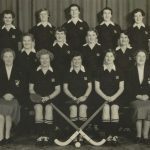 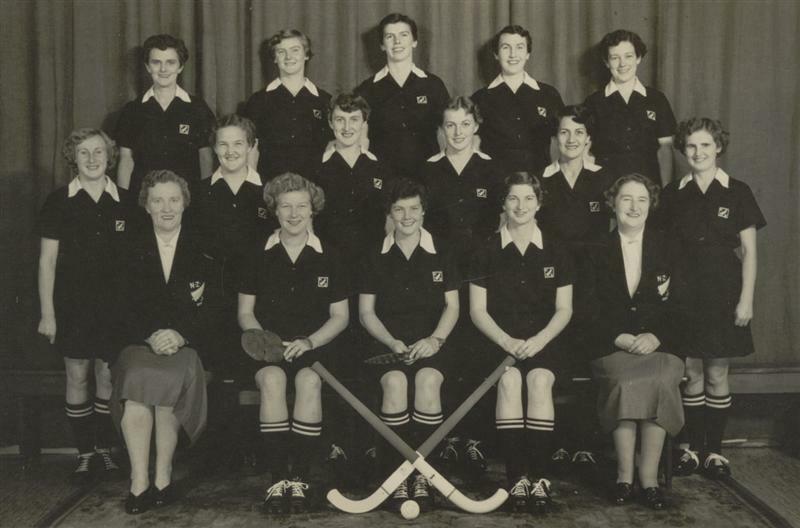 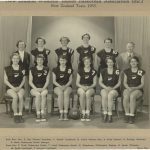 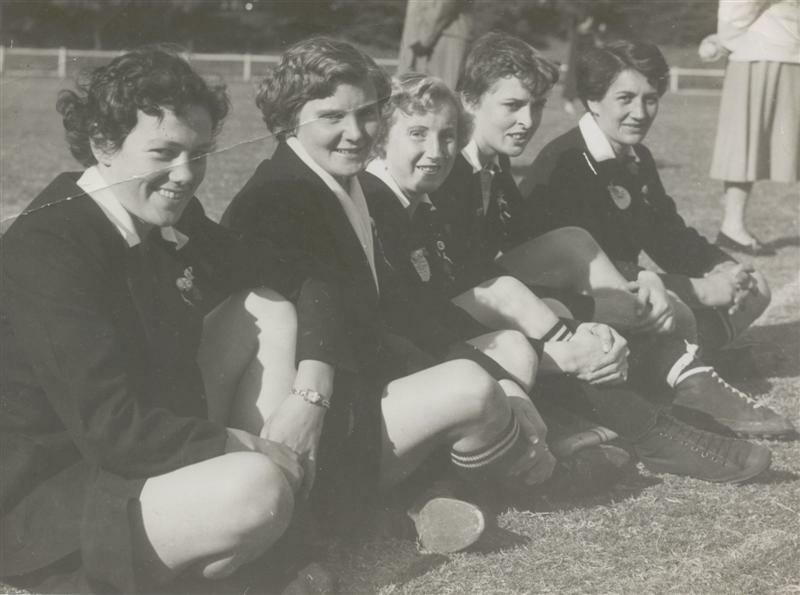 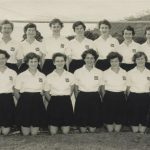 Jane’s sporting achievements (listed below) are legendary and history was made when Jane became the first ever NZ women to represent our Nation in three sports – Indoor Basketball, Hockey and Softball. 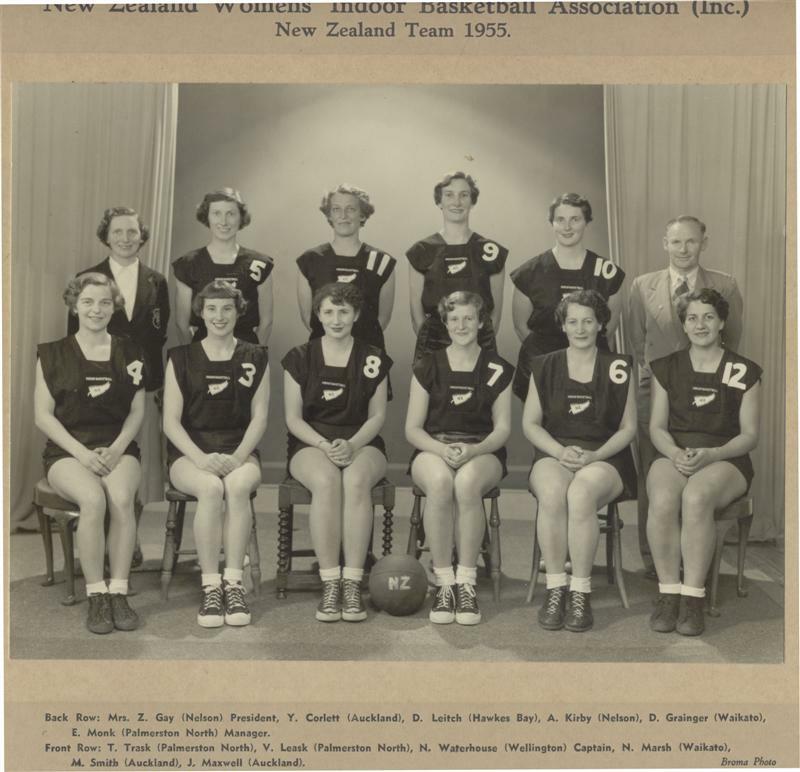 and sister Sylvia, who started in Basketball with the Akarana Basketball team and athletics here before shifting, to Australia where she met her husband to be, John White. 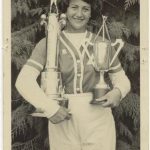 Sylvia was a South Australian champion and representative in athletics and basketball, representing Australia in Basketball and athletics where she was twice a World Veterans Champion in shot put, discus, high jump and javelin, Sylvia was a World record holder of the javelin. 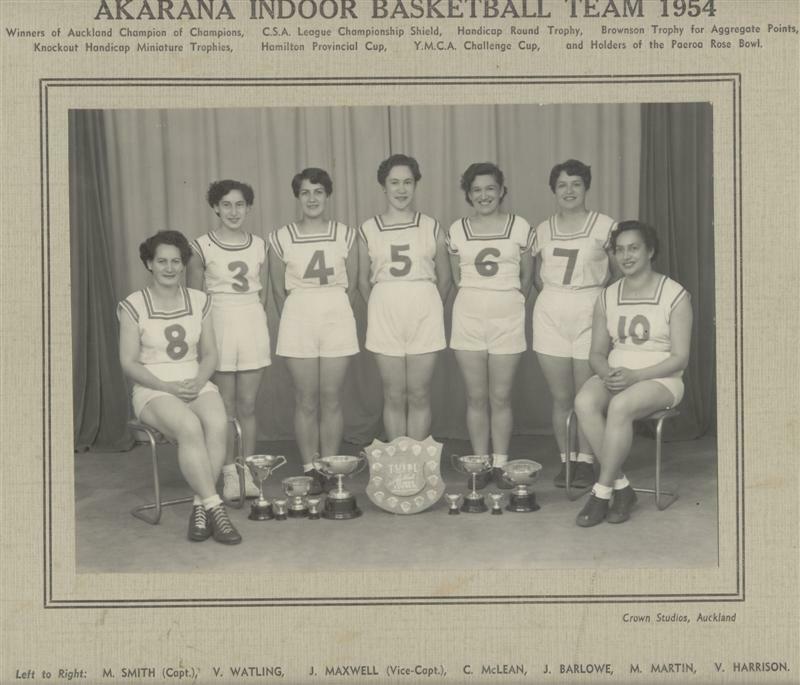 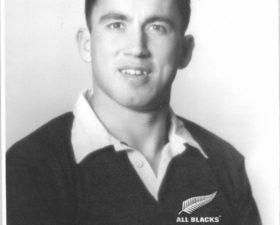 Jane married Mervyn Te Hira from Hauhora in Ahipara at the Māori Community Centre on the 3rd October 1956, Mervyn who was a watersider, reckoned that to have a champion women athlete – she had to marry a non sportsman! 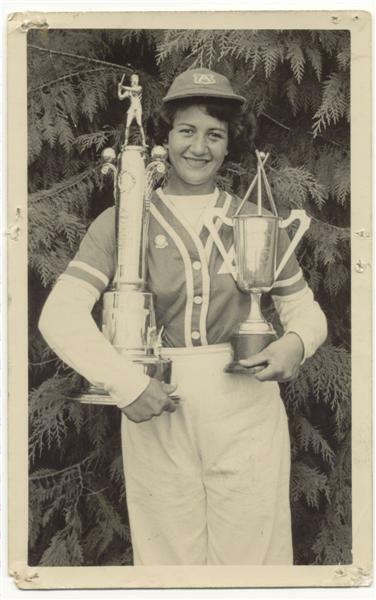 This was confirmed when Jane retired at 53 years of age, and they took up golf at the Maungakeikei Golf Club in Auckland and Mervyn stated she cleaned me up easily! 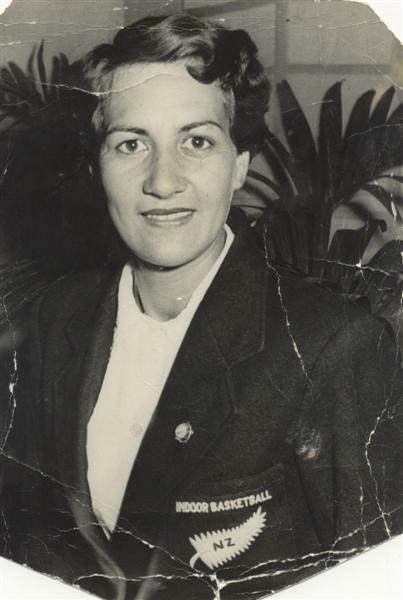 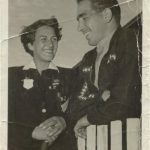 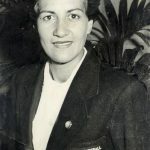 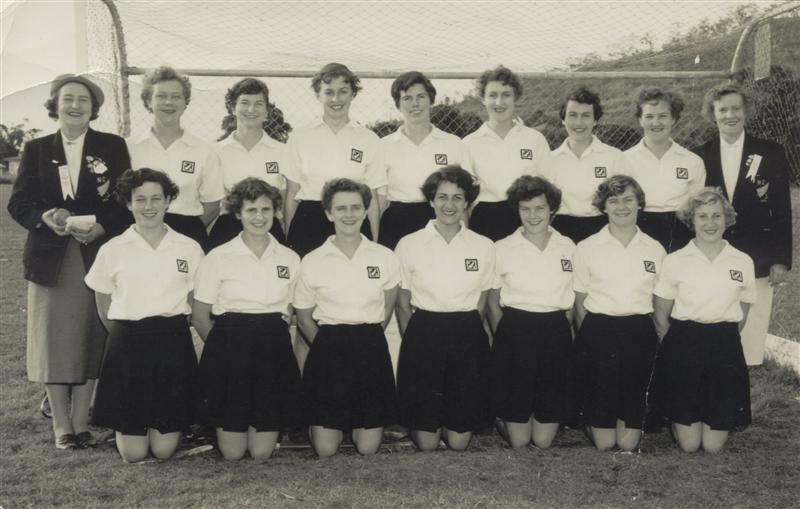 Jane credits her success to enjoying her sport and not letting politics and other raruraru get in the way, making sure she enjoyed the comrade of her fellow team members, irrespective of whom they were or where they came from, and is deeply proud of the achievements of her siblings Henry and Sylvia. 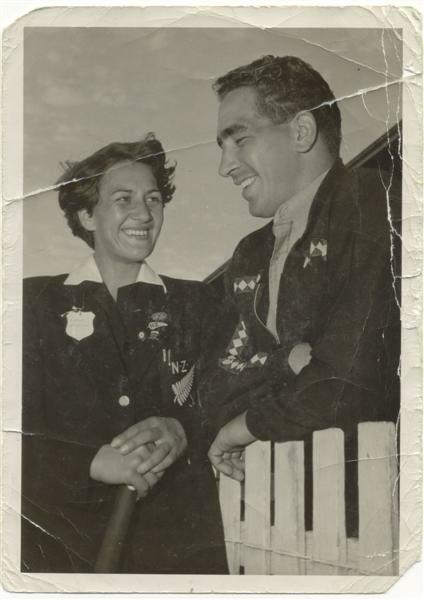 (August 2009) Jane, who still keeps in excellent health and Mervyn, live in West Auckland (where they spent most of their Auckland life) supporting their children and watching their mokopuna grow up.